* Exciting piano solos are motivating for students, as well as thrilling for audiences. * Thoughtfully written and carefully graded original compositions are essential for every piano studio and produce successful learning experiences for students. 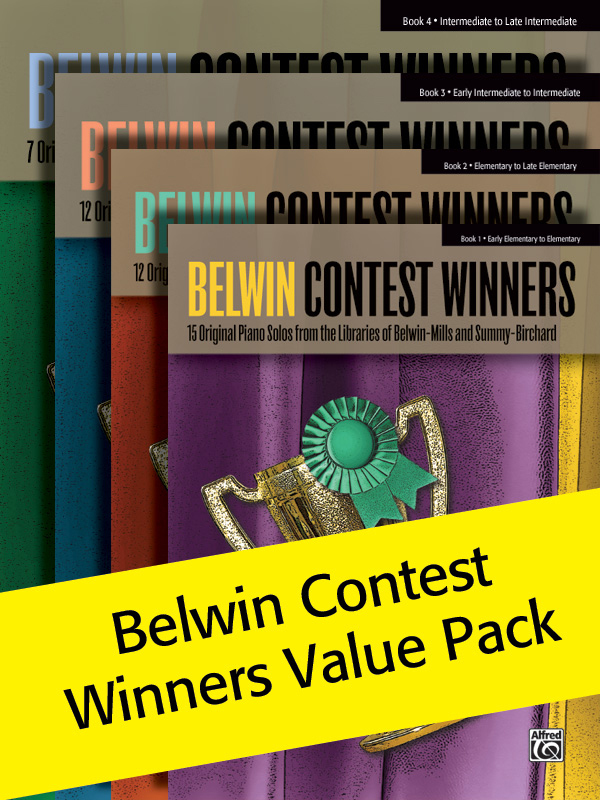 * Over the years, Belwin-Mills and Summy-Birchard produced extensive libraries of quality elementary and intermediate supplementary piano music. * The pieces included in this series represent the two companies' most popular and effective solos drawn from festival and contest lists.